Discover how to teach your dog self-calming, self-control, attention and appropriate house and social manners. Learn to use the commands sit, down, stay, come and heel using both hand and voice signals. No dogs attend on the first night of class. Dogs must be vaccinated to participate in class. Behavior modification is a science and applies to all animals, regardless of age. We will use positive reinforcement and teach you how to get a willing response from your dog. Please bring proof of vaccination records to the first class. Your dog must be up-to-date on both Rabies and Distemper Combo. Bordetella is not required, though strongly recommended. For class you will need a regular buckle collar, harness or Gentle Leader/Easy Walk (no choke or pinch collars, please) with a 4-6 foot long leash. Retractable leashes are harder to use for training. Additionally, please bring treats to use in class, no bigger than bite size. You can use regular dog food or a mix of food and treats. Jennifer Wilmes is a Certified Professional Dog Trainer - Knowledge Assessed as well as an Animal Behavior Certified Dog Trainer. 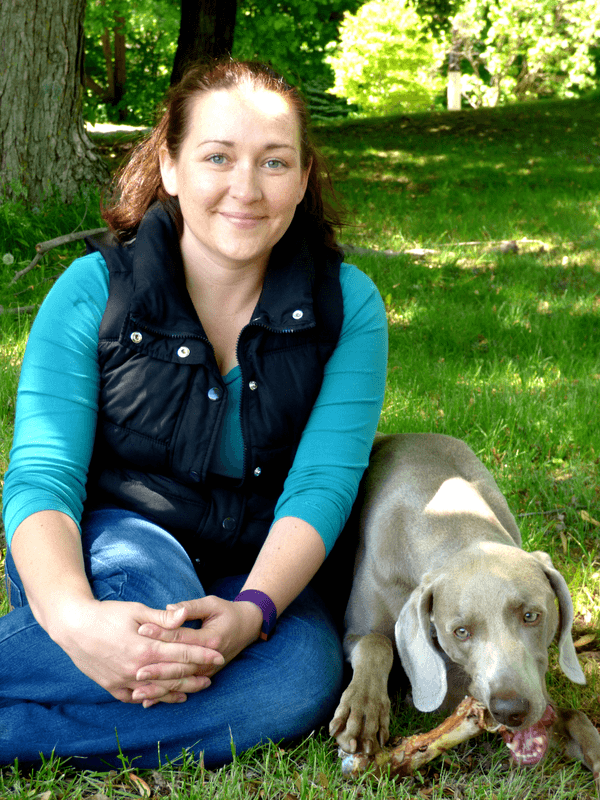 As the owner of Unleashed Behavior and Trainer Services, she is dedicated to you building a fun and trusting relationship with your dog through obedience, agility & structured environment at home. Her background includes a B.S. in the Social and Behavioral Sciences and continues her education in Behavior Modification. Jennifer continues to bring fresh ideas and enthusiasm.